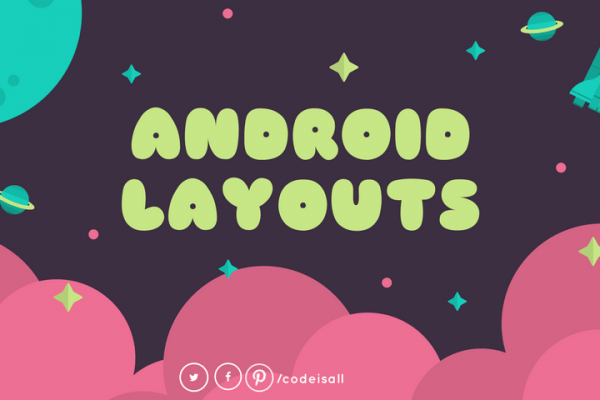 Android expandable layout tutorial will teach you how to expand and collapse layout with scrolling. It seems like expandable list view but with smooth animation. at the end of this tutorial, you will get output like following. Let’s get started with the tutorial. First of all, create a new project in the android studio, and give appropriate details like project name, package name etc. Then select Empty Activity and give your activity name and click finish. You will require adding the following dependency in your build.gradle (Module: app). Now, create a new layout file as following. In this layout file we have created custom toolbar. 2016 - 2018 Code Is All. All rights reserved.